Kids age 10 and under are admitted for free when a parent or guardian purchases a ticket (limit of 2 free kids per adult ticket). We are pleased to offer a $5 discount to members who are active and former military and law enforcement (use code: MilitaryLawEnforcement), as well as senior citizens (code: SeniorCitizen) aged 65 and over. Questions? Please contact [email protected] We use a bar code system for tickets purchased online, so please keep a copy of your receipt to bring to the Expo. Refunds are available until Feb. 1, 2019, when requests are made in writing to [email protected] and include the order number, order date and email address of the attendee. Please note we are unable to refund any fees charged by Eventbrite. Tickets are also available for sale at the Door (prices will be higher) and at your local Southern California Comic Book Shop. What can/can’t I bring to the Long Beach Comic Expo? We welcome attendees dressed in costumes but do require a strict weapon check before entrance (so don’t bring any real weapons with you, even if it’s part of your costume). You can reach us at [email protected] with any questions. Your registration is transferable. 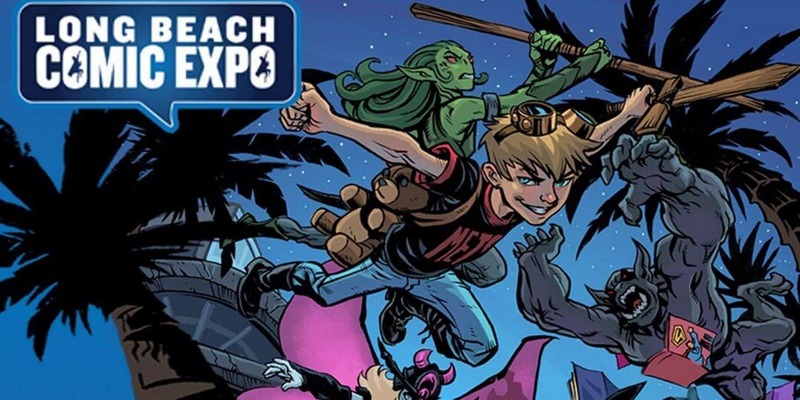 You may change the name on your ticket by entering the Long Beach Comic Expo website and using your confirmation number to pull up your order. Refunds are only available until February 1, 2019.